Summary : This drama is remake of 2015 movie “The Beauty Inside“ with certain major elements of the original story changed. 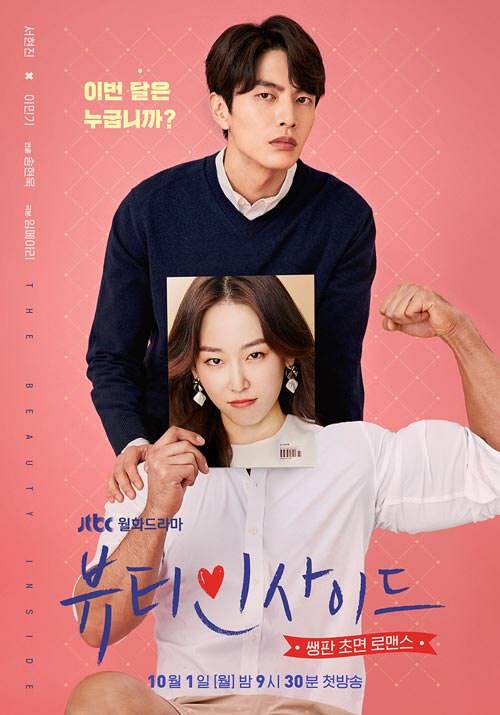 It’s about the love story of Han Se Kye (Seo Hyun Jin), an A-list actress who must spend one week out of each month living in someone else’s body. Meanwhile, Seo Do Jae (Lee Min Ki) is a man who suffers from prosopagnosia which suffers from an inability to recognize faces.